Many of the programs offered by the West Orange Chamber that directly benefit our community and its future, stem from our Education Committee. The Committee, co-chaired by Dr. Cecelia Rivers of UCF South Lake and Murray Sawyer of Bridgewater Middle School, facilitates numerous opportunities for West Orange through a myriad of programs and activities. Most recently, the Chamber’s W.O.P.T.E. (West Orange Program for Tomorrow’s Entrepreneurs) started back in action. This program, sponsored by Bright Future Electric, raises the awareness of our youth regarding the West Orange County business community and all it has to offer. With increased awareness of the area, it is hoped that students will be better informed regarding career opportunities, right here in West Orange County. In the past two sessions, the Chamber partnered with Junior Achievement of Central Florida to present two JA programs. The JA “Be Entrepreneurial” program allows students to develop a business and a business plan providing them with the skills to be tomorrow’s entrepreneur. The facilitator for this program was Deb Linden, Chairman of the DL Foundation, and entrepreneur and former owner of Island One Resorts, and recipient of the Chamber’s Mary VanDeventer – 'The Spirit of West Orange' award in 2008. The Danniel J. Petro/West Orange Chamber Scholarship Fund is also produced through the Education Committee. Scholarship applications are available to students who attend a Chamber member high school, public or private, and live within the Chamber service area and who are the children or dependents of Chamber member employers or their employees. This Scholarship will make it possible for eligible students from Chamber member high schools in good standing to further their education at Valencia College (any campus), Westside Tech, or the University of Central Florida. Deadlines for this year’s scholarships are March 20th. Download your child’s application here. 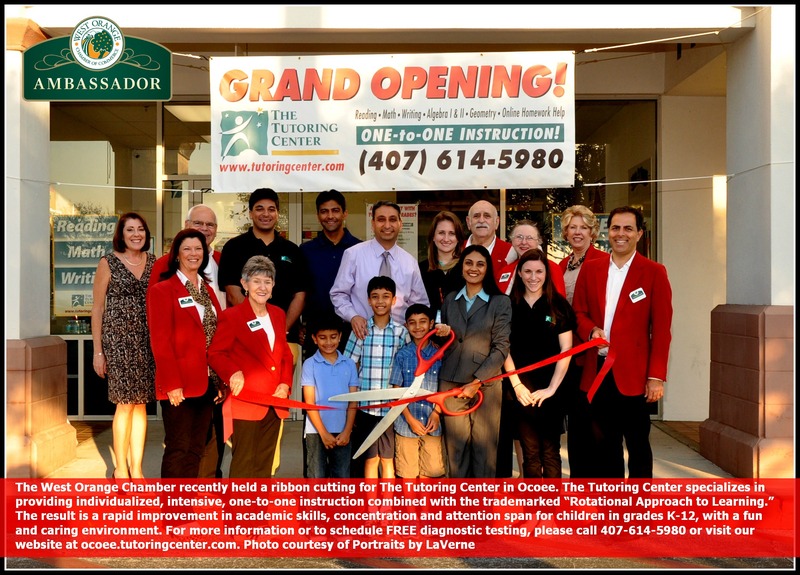 The Chamber’s Education Committee has also partnered with CareerSource Central Florida to accomplish one of its priorities, which is to identify workforce needs that will influence future course curricula at higher educational institutions and vocational programs. In other words, what skills do our employees need in order to fill the jobs that our employers create. This priority is being accomplished by the distribution of a talent gap survey. We encourage each of you to complete this survey so that West Orange can develop the talent needed for economic development and growth in our community. Learn more about this initiative. On May 12th, at the West Orange High School, the Education Committee will recognize the scholastic achievements of dozens of local youth at our annual Education Awards, sponsored by Edumatics. This ceremony honors the student recipients of the S.O.A.R. Awards and Danniel J. Petro/West Orange Chamber Scholarship Fund, and is the formal graduation ceremony for the participants of the W.O.P.T.E. Program. Trophies and medallions for each participant are provided by Trophies Unlimited of Winter Garden. Last, but certainly not least, in November, the Chamber also helps facilitate Teach-In. Teach-In is an annual program which gives business leaders an opportunity to speak to local elementary, middle and high school students about academics, careers and their future as well as describing the role of a Chamber of Commerce in the business community. 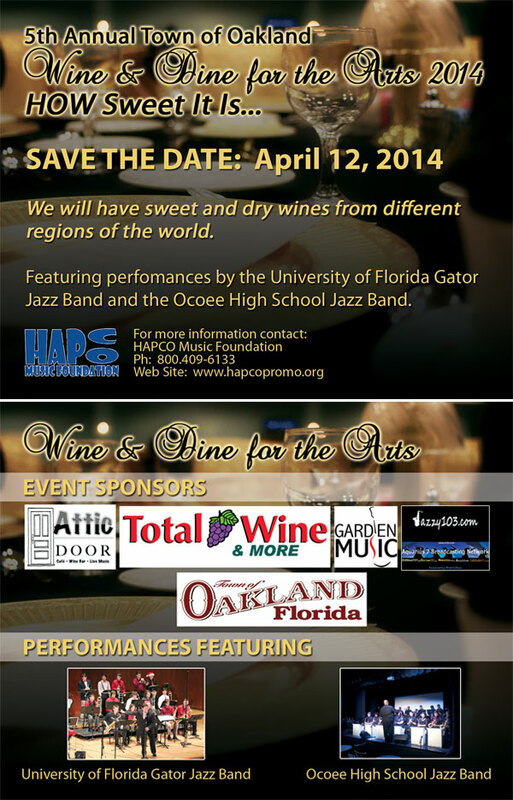 For more information on this program, visit www.foundationforocps.org. BankFIRST was founded with a specific mission in mind – to serve as the premier community bank for small business in Central Florida. BankFIRST has developed a well deserved reputation as an innovator within the financial community; a leader in providing the highest level of quality service and social responsibility. BankFIRST offers a wide range of business banking solutions including flexible, custom tailored business lending programs and concierge banking products. 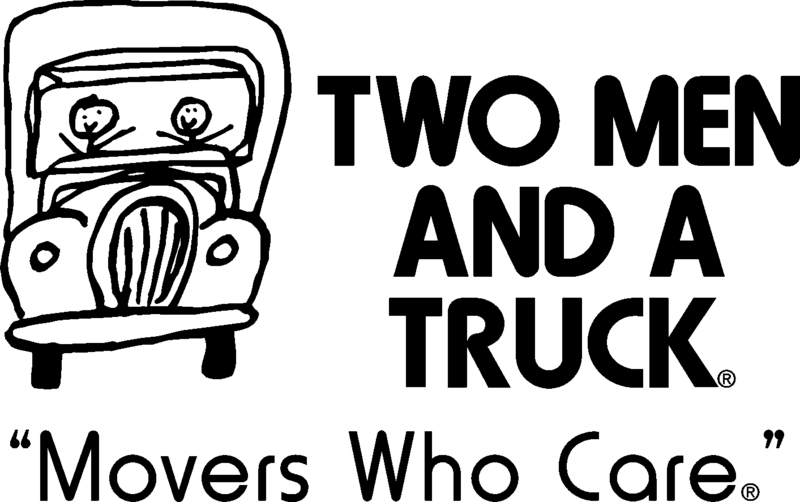 Chamber Members, Two Men and A Truck recently earned the esteemed 2013 Angie's List Super Service Award. 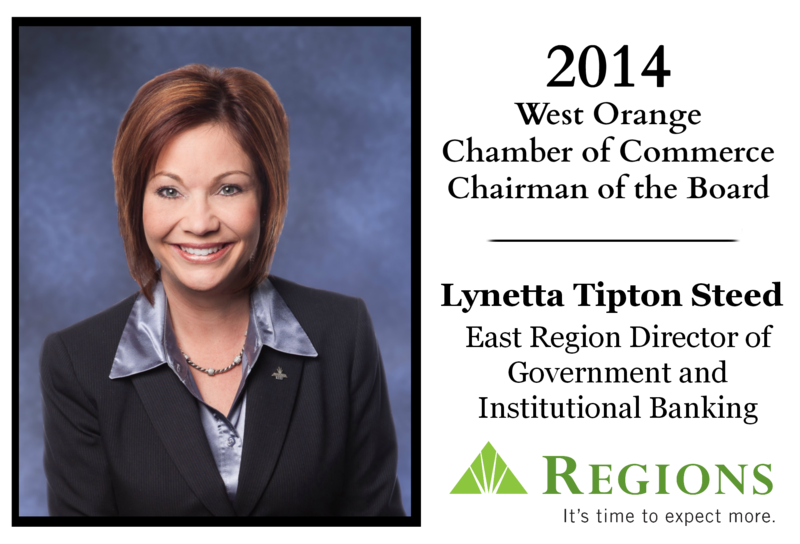 “Only about 5 percent of the companies Two Men And A Truck competes with in Orlando are able to earn our Super Service Award,” said Angie’s List Founder Angie Hicks. “It’s a mark of consistently great customer service.” Angie’s List Super Service Award 2013 winners have met strict eligibility requirements, which include an “A” rating in overall grade, recent grade, and review period grade; the company must be in good standing with Angie’s List, have a fully complete profile, pass a background check and abide by Angie’s List operational guidelines. 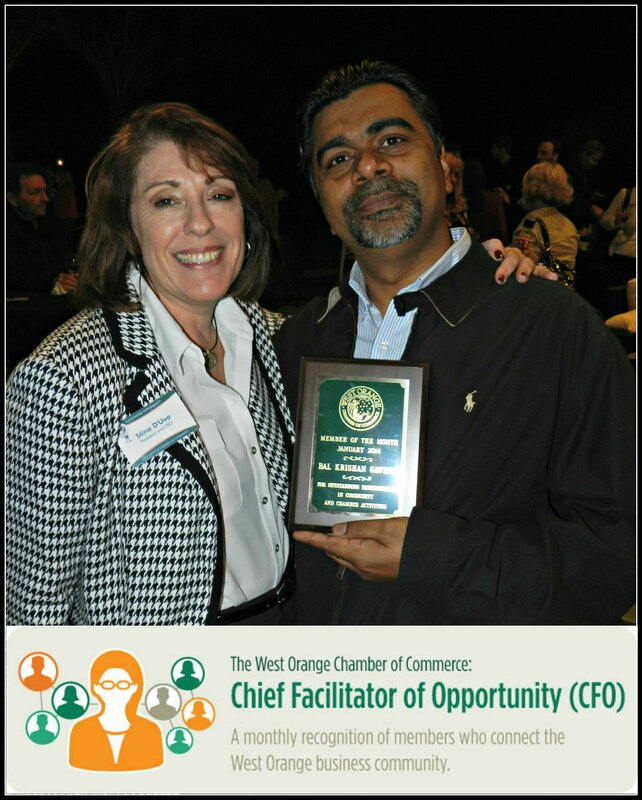 In case you missed last month's Business After Hours at Toll Brother's Casabella at Windermere, Bal Gautam of Holiday Inn Express in Ocoee was named the most recent Chief Facilitator of Opportunity/Member of the Month. Bal facilitated and hosted the Colonial West District Stakeholders meeting and the Chamber’s Coffee and Connections event in January. He also helped bring in many leads that turned into new members. 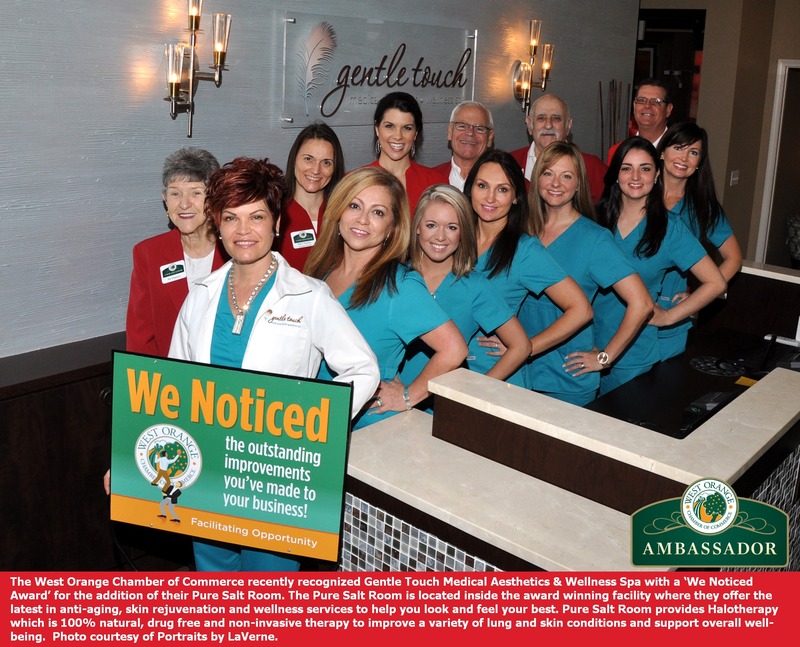 Thank you for your dedication to the West Orange Chamber! TodaysOrlando.com is offering FOUR special offers to our Members! Make sure to check them all out here. Southwest Orlando Eye Care is offering 50% off a pair of prescription eyeglasses or sunglasses when you order a complete pair of prescription eyeglasses or a year supply of contact lenses. 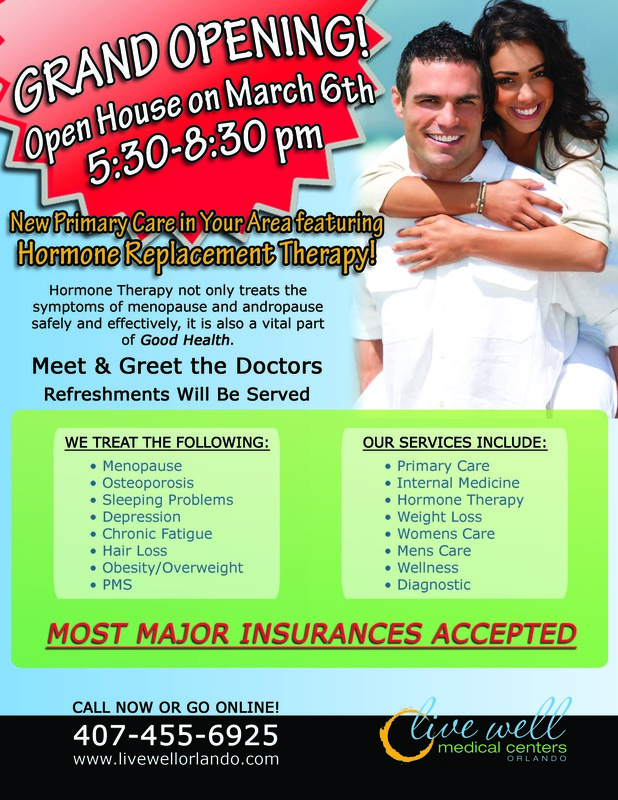 See the full offer on our website. David Billsborough of DRB Benefits Group, went to Eddie V's for Valentine’s Day dinner. He has also enjoyed eating at Ellie Lou's Brews & BBQ. Last week, David Billsborough met with David Sylvester of the West Orange Healthcare District on establishing employee benefits for District staff. Jaclyn Whiddon was eager to visit Cake in the City after their treats were featured at the Big Orange Awards. Tim Haberkamp of Hardee’s has utilized the services of BLBTS Services, LLC and Best Cleaners. Lynetta Tipton Steed, Regions Bank and WOCC Chairman, had a plumbing emergency at her home and Benjamin Franklin Plumbing saved the day! Joe Alarie of Alarie Design Associates needed his A/C repaired quickly and Apple Air Conditioning and Heating, Inc. was able to get the job done. Rob Maphis, Vice President/Branch Manager of James A. Cummings, Inc., A Tutor Perini Company, utilized the services of Jennifer Roper Photography for staff headshots and project completion photos. He and his family have also frequented the following Chamber member restaurants, That One Spot, Miller’s Field and Cake in the City. McCree General Contractors and Architects, Inc.
P. H. Freeman & Sons, Inc.
Woman's Club Of Ocoee, Inc.
On March 6th, the Chamber will host our monthly Lead and Feed at Ellie Lou's Brews and BBQ. This monthly lunch event is a great way to build relationships with current Members and introduce yourself to prospective customers/clients. 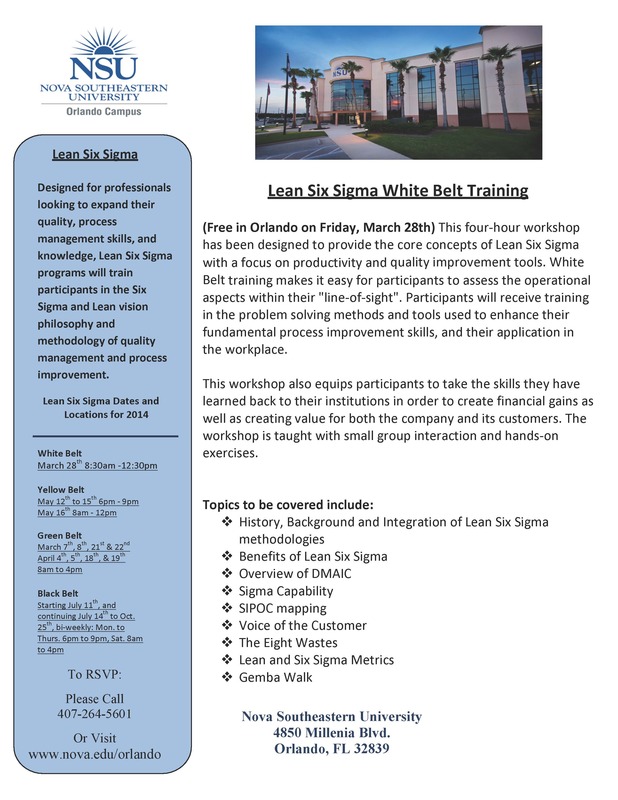 Kris Hughes, President of Elements of Gemba Consulting, LLC will offer a 10 minute guest lecture on the power of Lean Six Sigma Training and how it can streamline and improve any size business. This 12:00pm - 1:30pm event is $15 if paid in advance and or $20 if paying at the door. Sign up now, because seating is limited. Next Wednesday, March 12th, the Chamber will hold a networking breakfast with Guest Speaker Phil Rawlins, Owner & President of Orlando City Soccer. 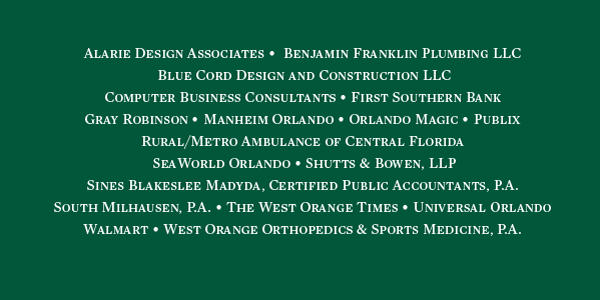 This event is made possible by the Business Before Hours Series Sponsor, Florida Hospital and Event Sponsor Carlos R. Colon-Bengoa, D.D.S., P.A. with additional sponsorship by CWSEAPA. After a hot breakfast buffet and networking, Mr. Rawlins will highlight the popularity of their sport across the world and how it will immensely impact local businesses, both small and large. 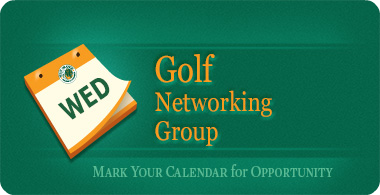 Visit the event page at wochamber.com for more information and to RSVP. 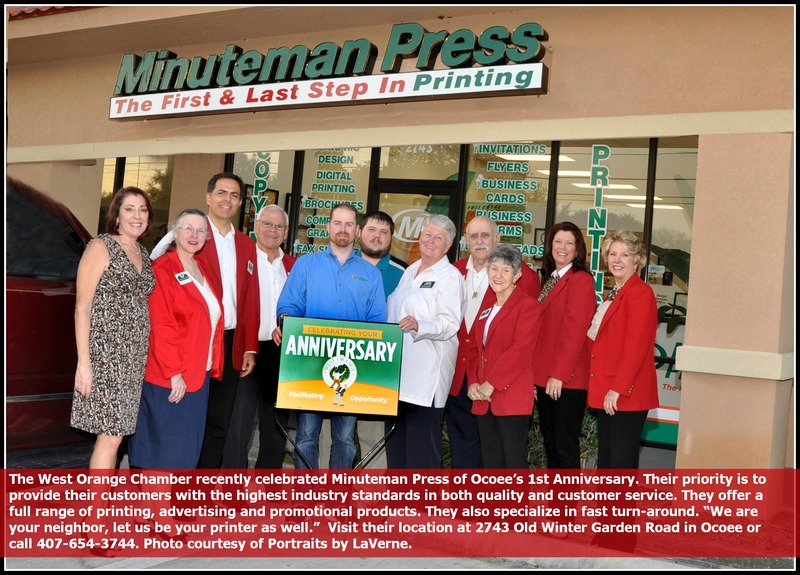 Search the words below in our Business Directory and shop for specific items and services from Chamber Members. Remember, you can always access our mobile business directory on your smartphone or tablet. then celebrate that it’s done!